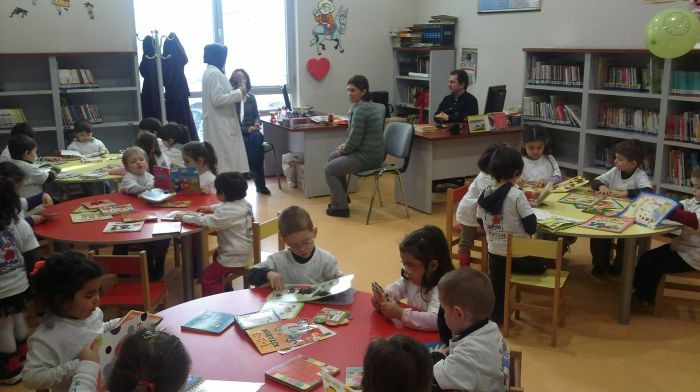 Istanbul Metropolitan Municipality gave the name of Metin And to library to introduce precious scientist,author,legal expert and performing artist Metin And to Turkish youth. 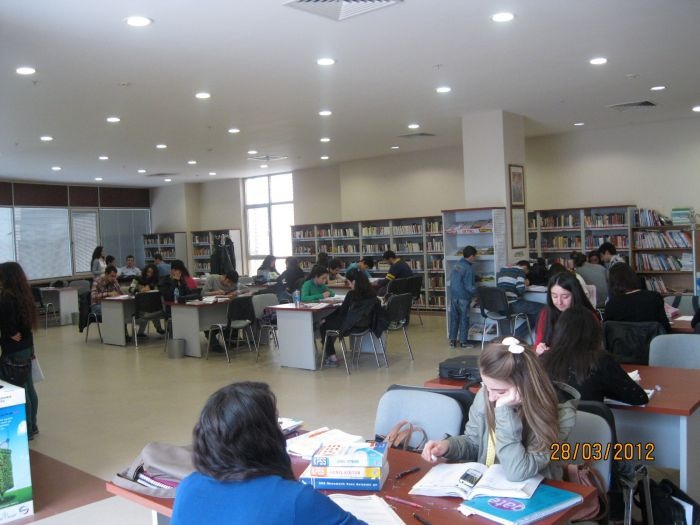 Our library was opened by Directoriate Of Libraries And Museums in 2008. 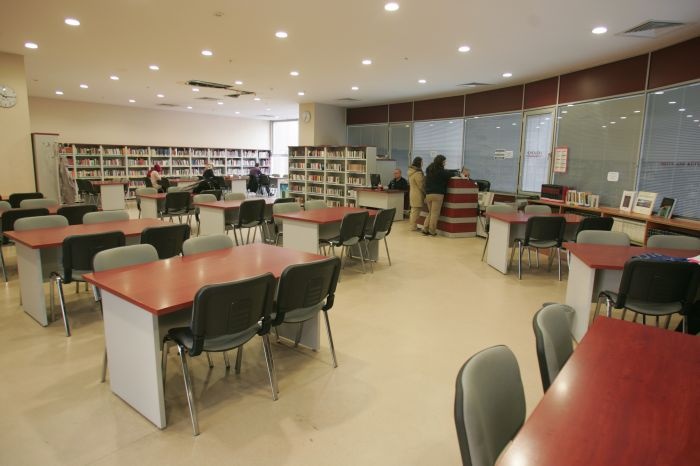 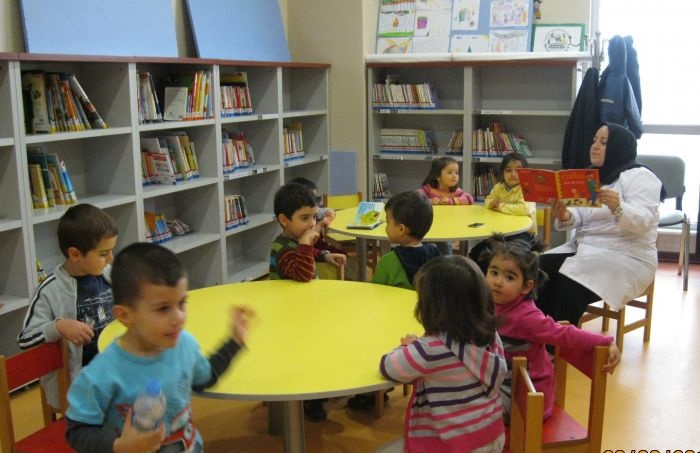 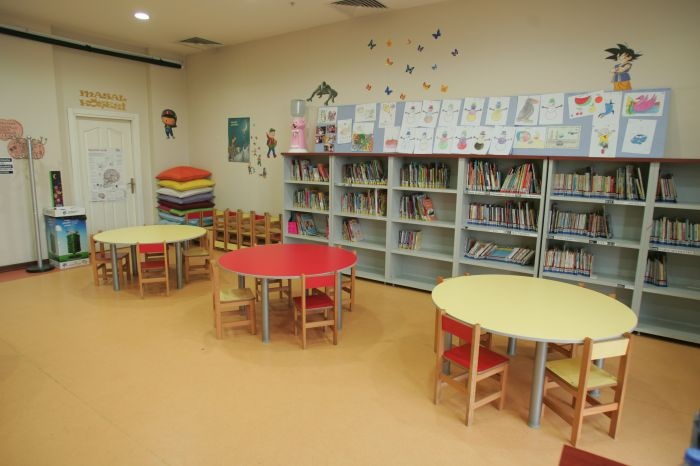 Metin And library is located in Sefaköy Sports and Culturte Center. 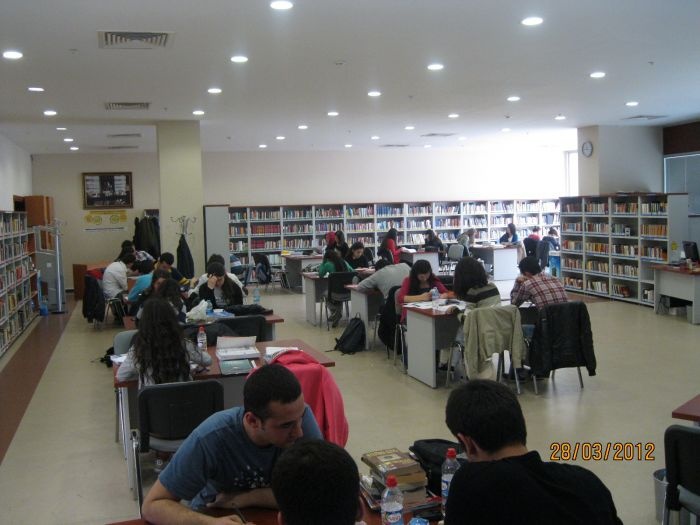 Metin And Library collection contains 15.000 books and 15 varieties of periodicals. 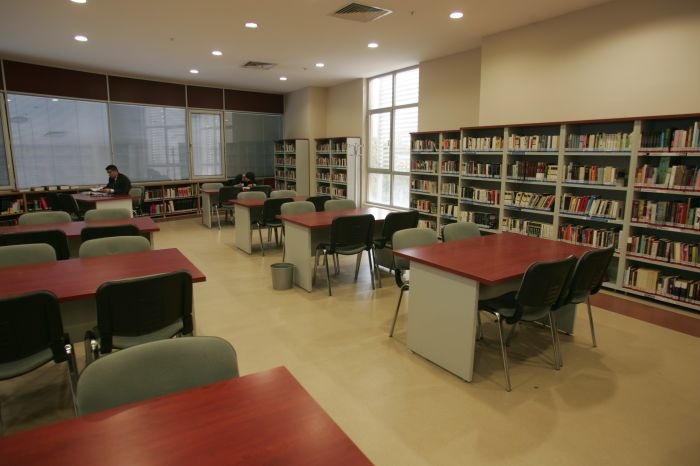 All our member users can borrow book as far as 5 books untill 1 month. 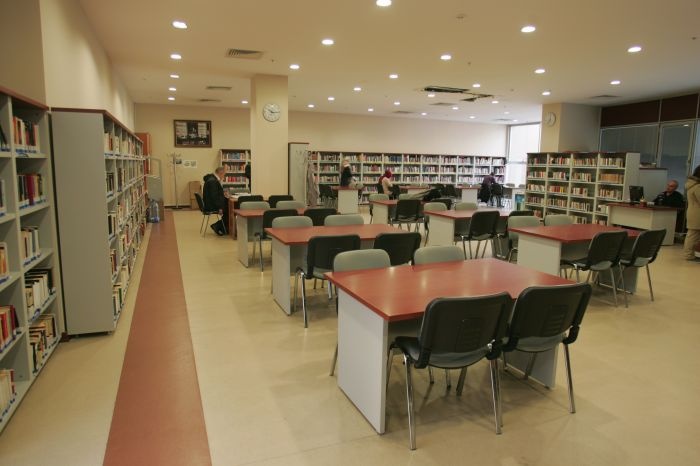 As common implementation of Istanbul Metropolitan Municipality, stable resources and collections can not be borrowed to any users or readers but they can make photocopy of necessary pages.